We all have different ways and ideas on how to make wellness a part of our daily lives – whether it be through healthy eating, regular exercise, getting enough sleep, or taking precautions to prevent getting sick or developing diseases. 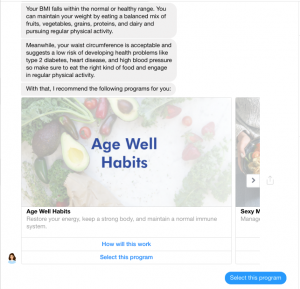 With Anna, you can take these ideas and turn them into goals – goals that you can accomplish day by day to form a healthy lifestyle through Nestlé Wellness Club’s Healthy Habits Programs. 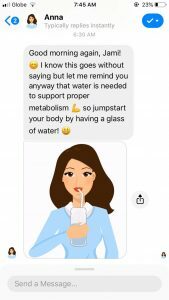 First Anna gets the user’s BMI, finds out their wellness goals, analyzes their waist size, and then suggests a program based on her findings. – Achieve a healthy weight. 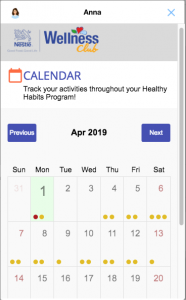 Anna also has a calendar and activity tracker which users can use to make sure they are following and keeping their habits. 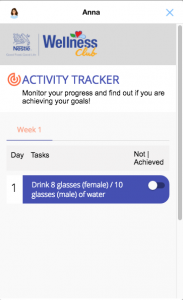 Daily goals and recipes are unlocked as the user progresses into the 21 days of their chosen program. 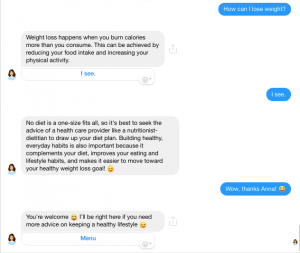 As if being a Healthy Habits Adviser and motivating users to learn and develop healthy habits isn’t enough, Anna also answers nutrition-related questions in her Wellness Tips section and even responds to greetings and makes small talk! 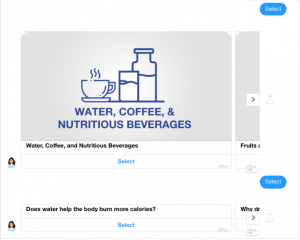 With an initial target of 500 users for its launch on April 1, 2019, Anna doubled its numbers only on the first day, with 700 being subscribers from a total of 1000 users, making this collaboration between Alfafusion and Nestlé a major success. Say hi to Anna and hear her advice on how you can live a healthier life! Want an Anna of your own? 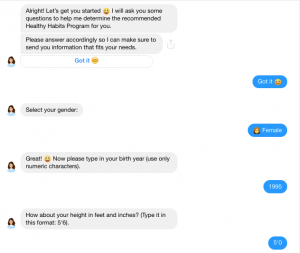 Book a bot demo with us for a helpful and handy chatbot just like Anna! Call us at 09171688849 and send an email to digital@alfafusion.com.